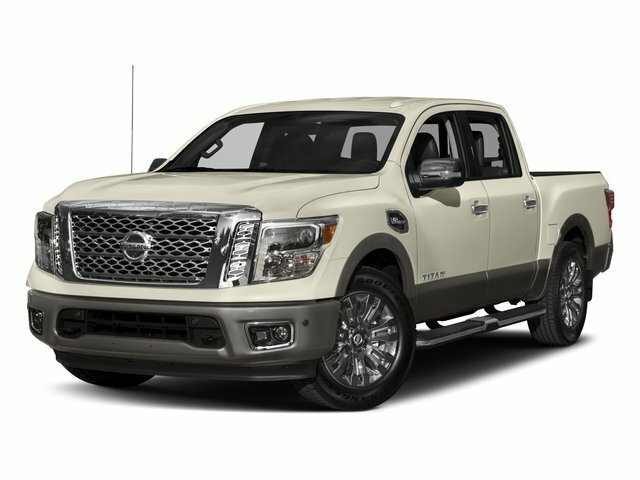 Description 2017 Nissan Titan Platinum Reserve RWD 7-Speed Automatic 5.6L V8. 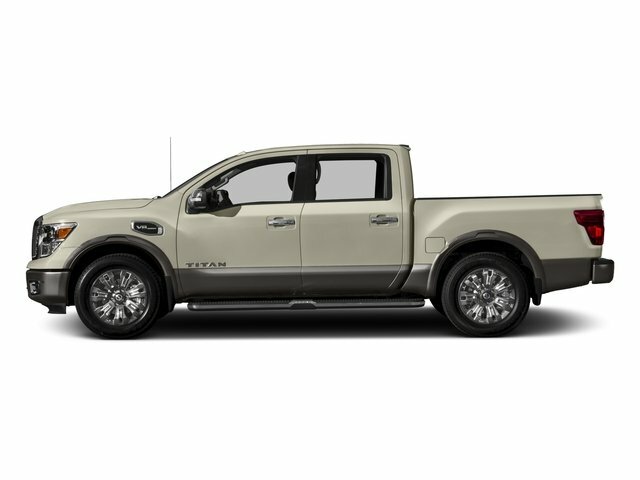 2017 Titan has 5yr 100k Warranty and not just a powertrain it is a bumper to bumper**** This is the flagship of the Titan..** Platinum Reserve** This steps up the Luxury game a bit, With 2 tone leather HEATED and COOLED Seats.. Navigation. 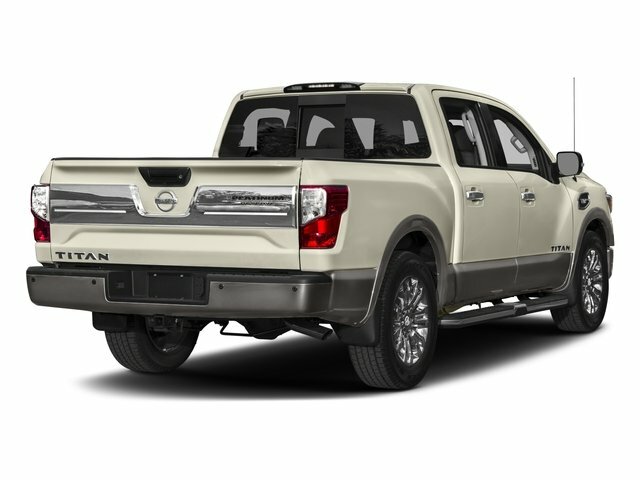 Parking sensors multi view back up camera...Not to mention the V8 Powerhouse will work and play hard for you. In dash Trailer Brakes for your heavy load hauling needs. 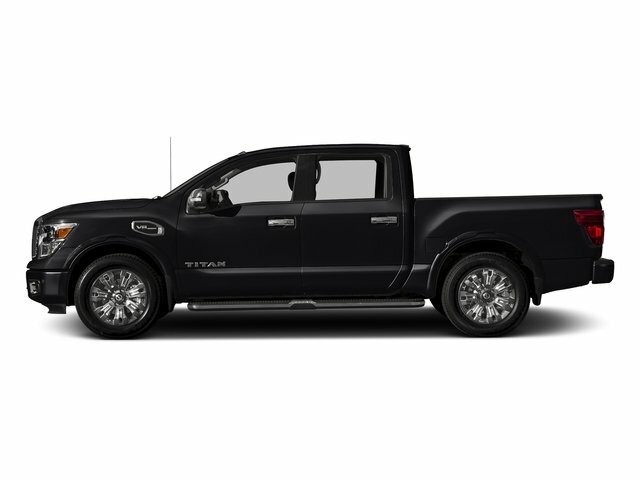 This truck has much more to offer.. Stop down TODAY to see this Truck to appreciate all its Beauty.